This workshop is the first in a serious of workshops that will be offered exploring the connection between mind and body. This first workshop will be around the ideas of Eugene Gendlin that each and every situation we experience in life starts with a bodily experience, a physical felt sense that becomes symbolised as thoughts and feelings and actions. A core principle of psychodrama is that creatively and spontaneity are propelling forces in growth and change. Through a readiness to improvise and respond in the moment in the psychodrama process change can occur in situations that may be keeping the person stuck in negative and self-defeating ways of being. By encouraging the person to address a problem or a relationship difficulty in a creative way, reacting spontaneously and based on impulse, they may begin to discover new solutions to problems in their lives and learn new ways of being. 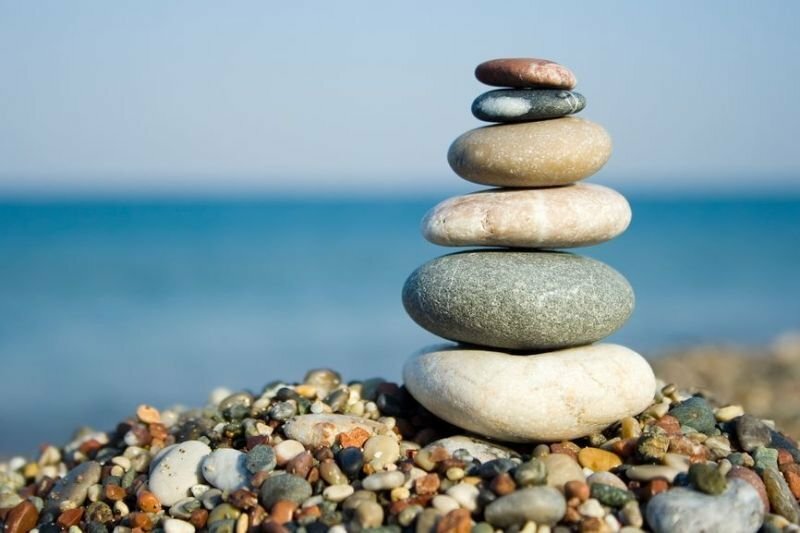 Mindfulness and to apply Mindfulness to personal and therapeutic practice. The workshop will also provide participants who are talking and physical therapists with Mindfulness knowledge and skills to apply to their own practices.